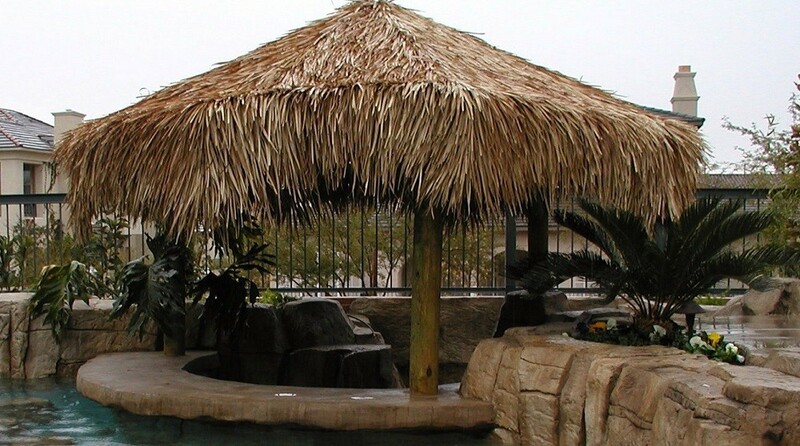 Imagine yourself submerged in a tropical vacation year round without ever having to leave your backyard. 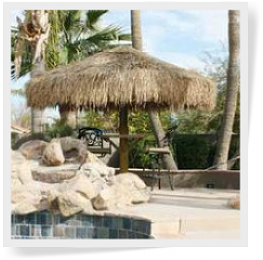 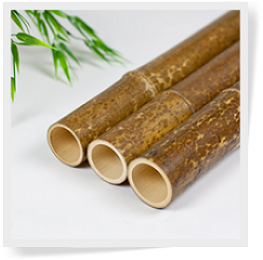 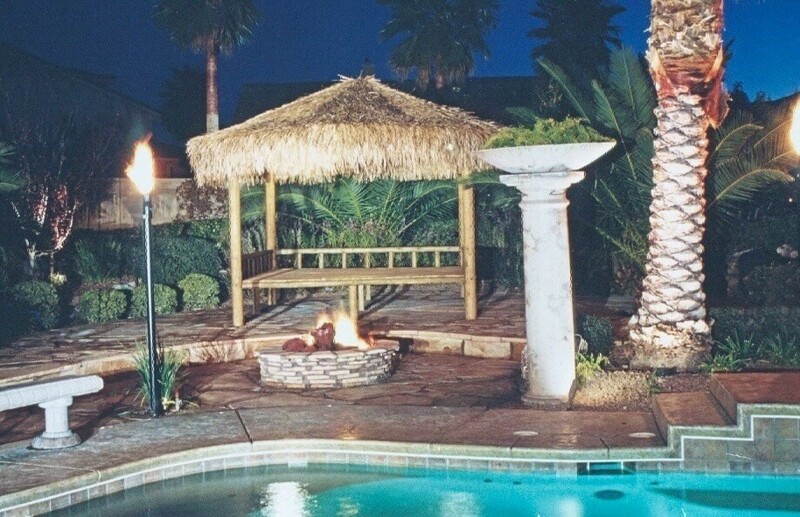 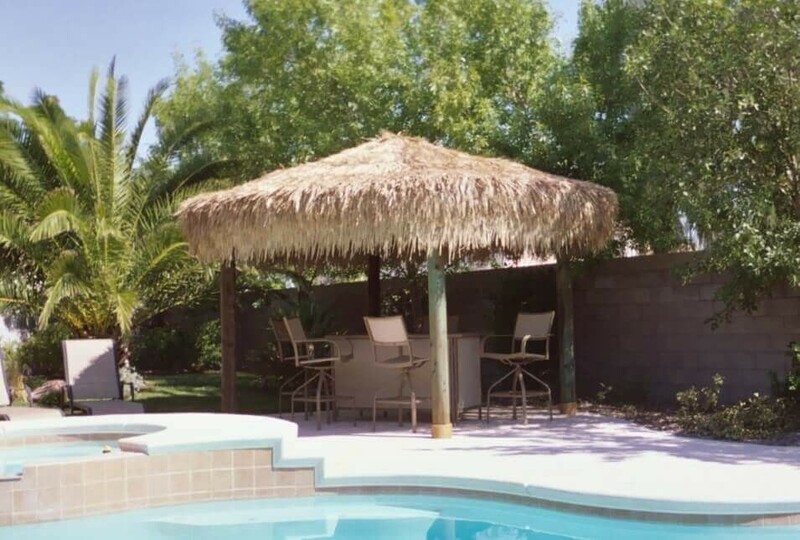 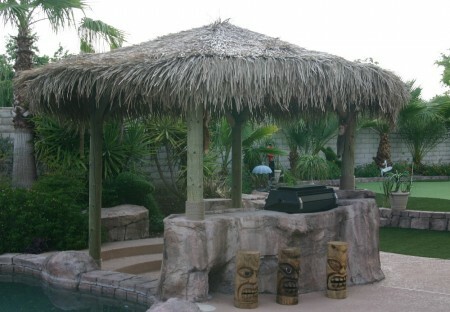 As a manufacturer Sunset Bamboo™ is able to provide you with the best possible prices on DIY tiki huts. 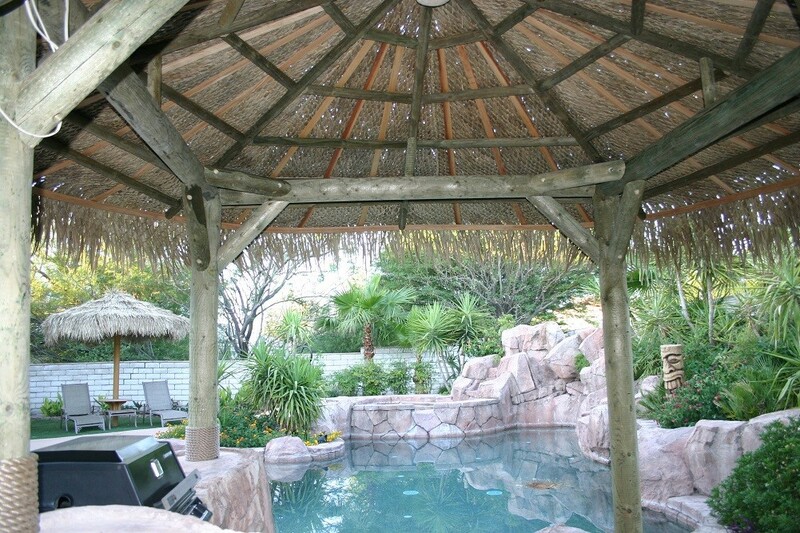 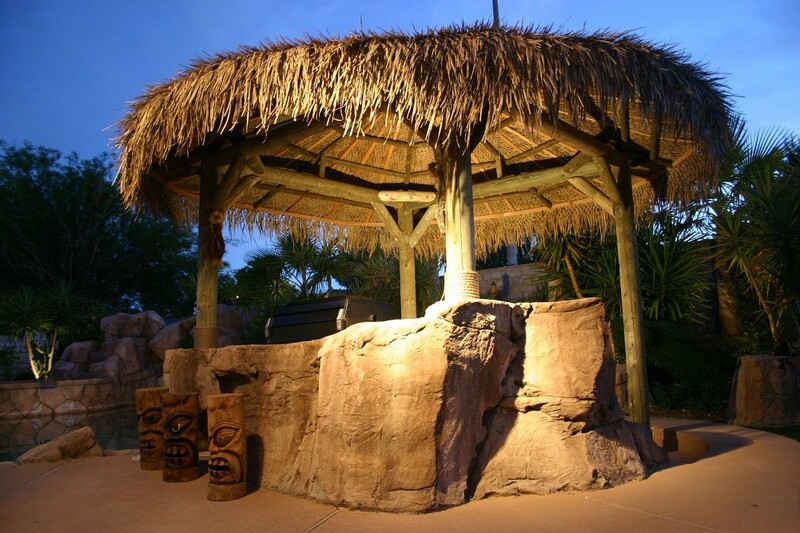 Each tiki hut is built to order using the highest construction industry standards available. 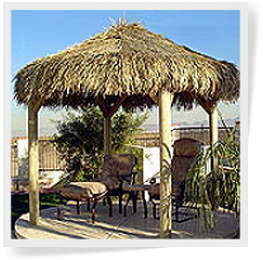 Our products are capable of withstanding extremely high winds, dry and wet weather.